Having trouble getting your caravan air conditioner to start using your current generator? This Cromtech Inverter Generator has an impressive record and will let you keep your cool. 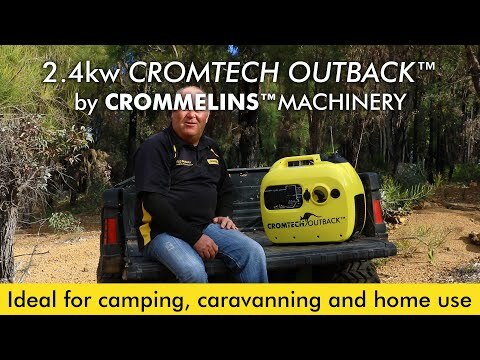 The new 2.4kVA CROMTECH is a portable inverter petrol generator, a super quiet, compact unit ideal for camping, caravanning and home use.